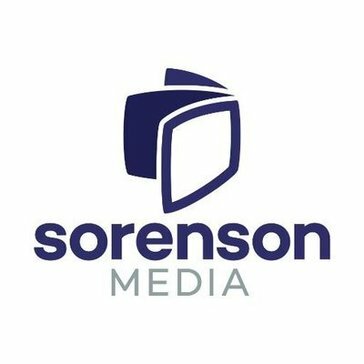 "Sorenson Squeeze is my "go-to" product when it comes to transcoding video files." Sorenson Squeeze is an excellent tool when it comes to transcoding and compressing video files. They provide a series of preset options that are pretty good when it comes to the major services and formats. You are able to tweak specific options that will better performance based on the type of action recorded in your video. After you move past the depth of the presets that are included and start to use some of the individual options that are present, it can be difficult to understand exactly how all of these options can affect the picture quality. Just like with Photoshop and other high-end media tools, the deeper you go into the program -- the more complicated it can be. If you are looking for a specific look - be prepared to spend some time learning how each option can affect picture quality. Buy it if you are doing video work and distributing that content on the internet. I wanted a clean workflow of compressing my original media files for use on YouTube and other services. This program is an ideal fit for me. the time it takes to convert the files. * We monitor all Squeeze reviews to prevent fraudulent reviews and keep review quality high. We do not post reviews by company employees or direct competitors. Validated reviews require the user to submit a screenshot of the product containing their user ID, in order to verify a user is an actual user of the product. Hi there! Are you looking to implement a solution like Squeeze?